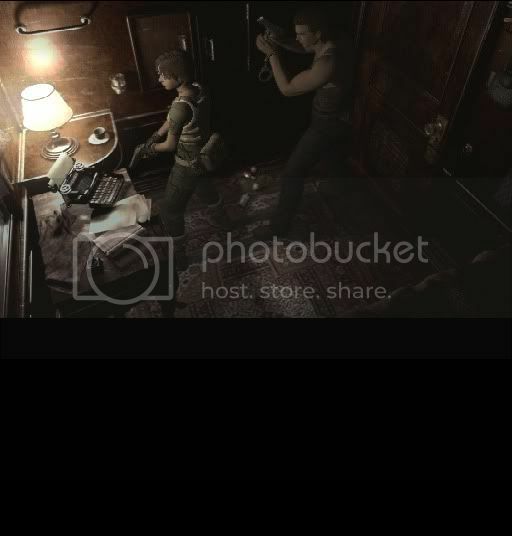 im using Dolphin version 3661 and the pal version of resident evil zero, and look the problem. i want see the full screen, how can i solve this? any more ways to solve this?